For those looking for a total body overhaul, Ubud Sari is renowned for their Cleansing Programs that include accommodation in pleasant rooms overlooking a gently flowing river. 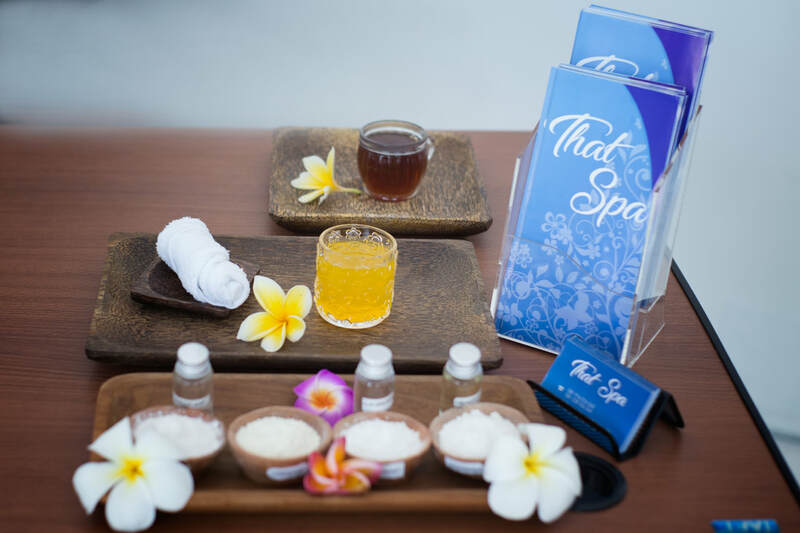 The Total Special Tissue Cleansing includes 6 days of natural nutritional supplements, juices for fasting, a massage session, colonic hydrotherapy sessions and holistic body treatments. They also offer a popular Raw Health Program, where you can learn about the raw food lifestyle and fasting, and take colonics and meditation sessions to rejuvenate the body and set you on the fast track to optimal health. 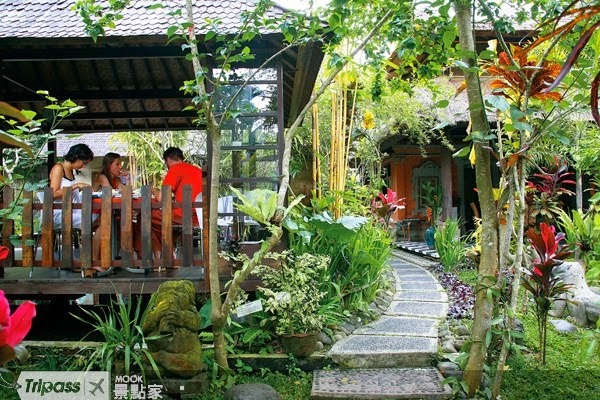 Of course, if you’re simply looking to escape from the heat and hustle of central Ubud for a morning or afternoon, head to Ubud Sari for an hour or two of bliss. 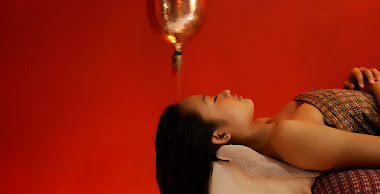 Start your visit with a volcanic mud treatment with ash sourced from the sacred Mount Agung. 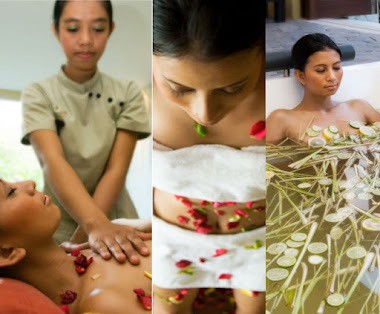 Follow up with a relaxing aromatherapy or warm stone massage, a refreshing body scrub and a moisturizing body masque. End your pampering session with a soothing soak in a fragrant flower bath. We guarantee you’ll walk out looking and feeling fresh and invigorated. A seven day residential retreat, featuring cleansing, fasting and other health activities to achieve maximum state of function and health. A week long fruit and vegetable juice fast, daily colonic cleansing, and a program of mental, physical and spiritual re-awakening. A seven day cleansing program combining the benefits of fasting, a fibrous intestinal cleanser, nutritional supplements, daily colonic irrigation, with meditation and yoga, dynamic healing bodywork and focused balancing energy work. 3 days of juice fasting with colonics and 4 days of tropical fruits and live food cuisine to cleanse and rejuvenate. 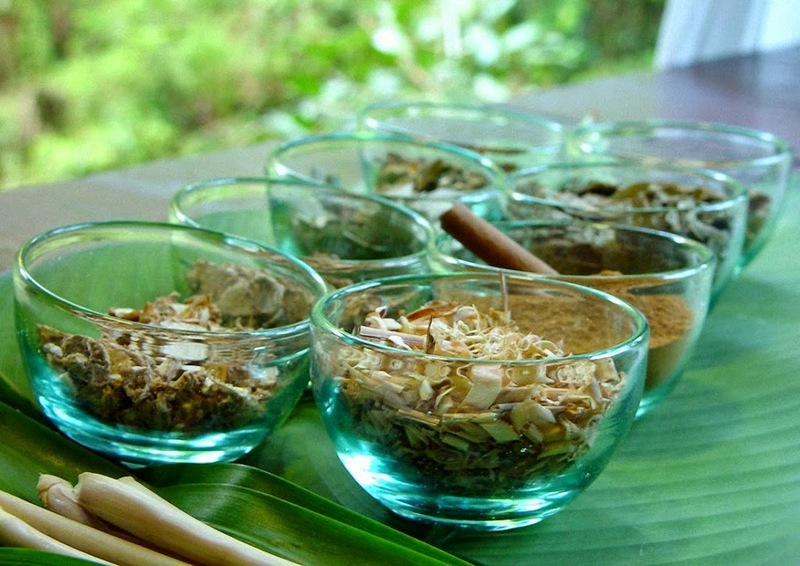 Learn the raw food lifestyle hands on, with revitalizing yoga, massages and beauty treatments. The program includes 3 to 7 days of fasting with colonics and an all raw food diet on eating days. A total “live food experience”, relaxation and rejuvenation, addressing long standing health concerns or simply lose a few extra pounds.